The Ironstar Indoor Triathlon puts a twist on traditional outdoor triathlons. For more information and to register, contact 050 152 0262 or email [email protected]. You can also register via www.iron-star.com/en or www.premieronline.com. Abu Dhabi-based Zayed Cricket Academy (ZCA) is gearing up for a strong season, anticipating double-digit membership growth for 2018/2019 following a major upgrade of facilities and coaching credentials. 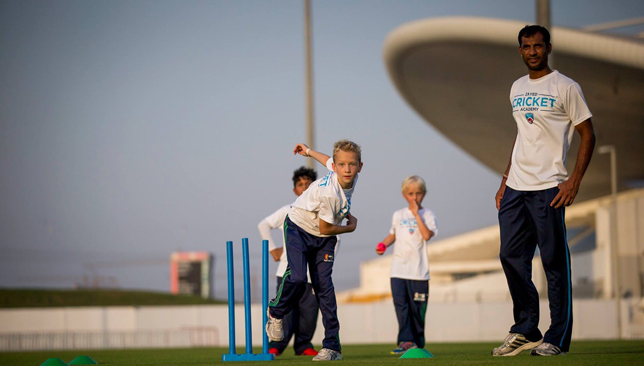 The Academy, operated by Abu Dhabi Cricket (ADC) with the full backing of Abu Dhabi Sports Council (ADSC) at the iconic Sheikh Zayed Cricket Stadium multi-sport complex, has now opened registrations for the new term which runs from September to November and will be led by some of the world’s best coaches. ADC’s partnership with South Africa’s prestigious Gary Kirsten Cricket Academy (GKCA), has resulted in a massive win for ADC with GKCA high performance coach Oscar Nauhaus joining the team permanently. Nauhaus, a high performance sports expert, who’s been behind successes across the Rainbow Nation and India, will take the reins as the head coach. Coaching will now take place across upgraded facilities which include eight renovated wickets, new grass and astro turf cricket nets, changing rooms and offices with new 500-lux LED Musco floodlights on two nursery ovals to allow for evening coaching. 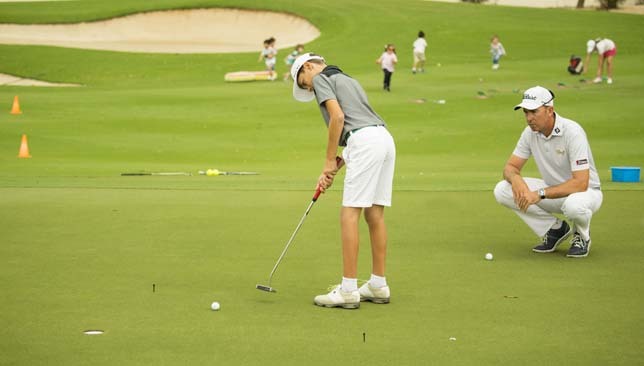 “In tune with Abu Dhabi Sports Council’s mandate, we’ve had the opportunity to really focus on galvanising our junior base and using the sport of cricket to promote a healthy and active lifestyle for our kids,” said Matt Boucher, acting CEO of ADC. “We’ve got a world-class coaching roster, excellent facilities and a thriving academy at an affordable price-point. The building blocks are well in place and we’re looking forward to a fantastic season ahead. He added: “We are the current UAE National Academies League champion, and have had multiple players represent the UAE’s junior national teams (four U18s, three U16s and three boys were accepted into overseas scholarship programmes). Recent ZCA advances have included a ‘Junior Academy’ for ‘rookies’, both girls and boys of all abilities aged from four up to 18, which introduces children to basic cricketing skills whilst stimulating healthy and active lifestyles. The complex also features an ‘Elite Academy’ for youngsters aged 12 and over who have played cricket for three years or more and are looking to develop their skills and play in competitive matches. Elite Academy teams participate in domestic competitions, in overseas tours and take on visiting international teams. There are now plans to open the ‘Elite’ programme to girls who will be coached by the Academy’s two female coaches, both former Sri Lankan national team players. Classes take place between Monday to Saturday. Nauhaus added: “Our programmes have widespread appeal thanks to our approach of designing coaching options based on age and ability.